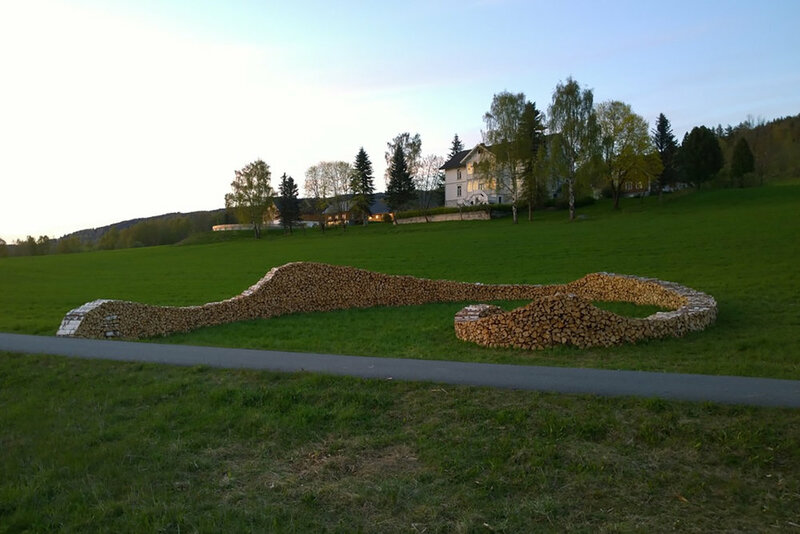 For five years we have now completed the Woodsculpture project in Søndre Land, with good reviews and response both locally and nationally. 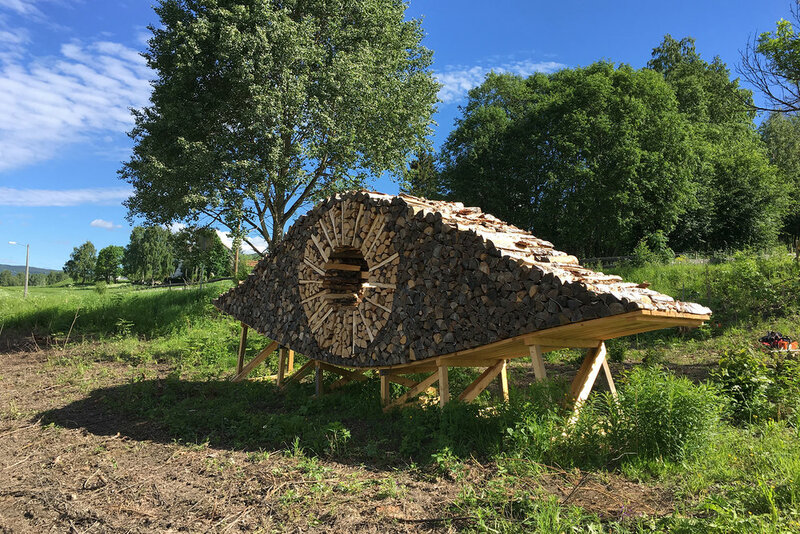 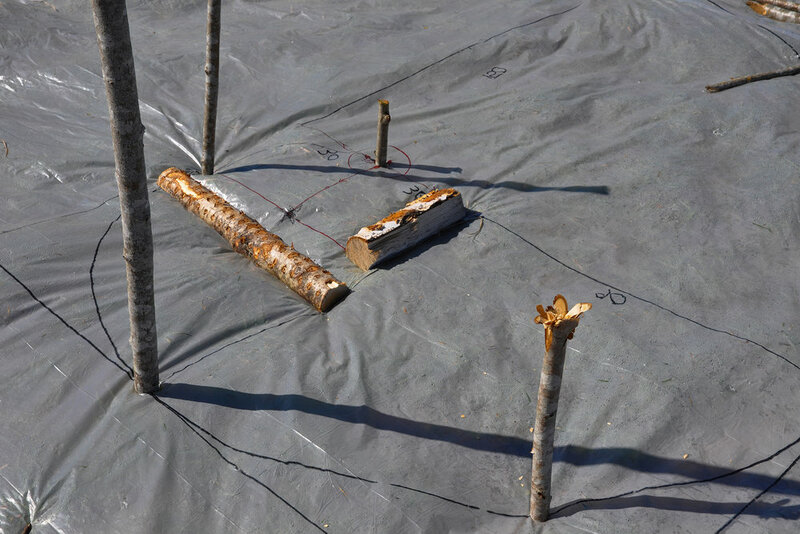 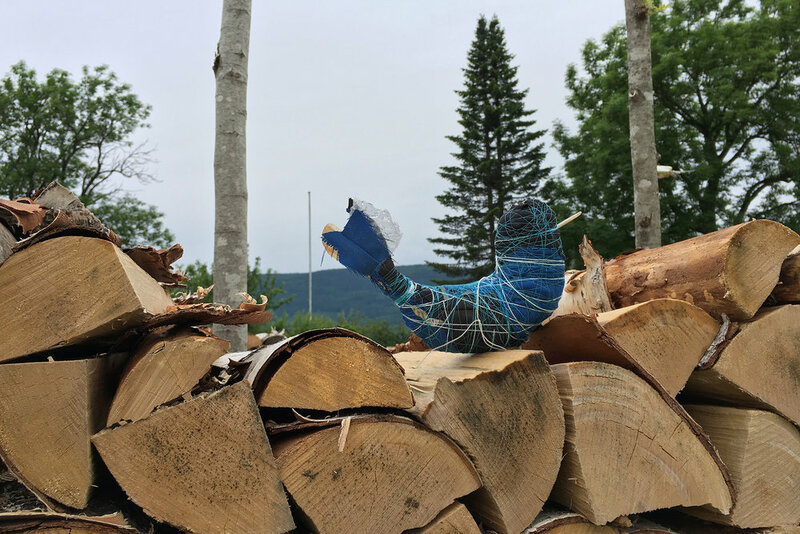 The sculpture has become an important element in Søndre Land’s new festival “Tid for Tømmer/Time for Timber”. 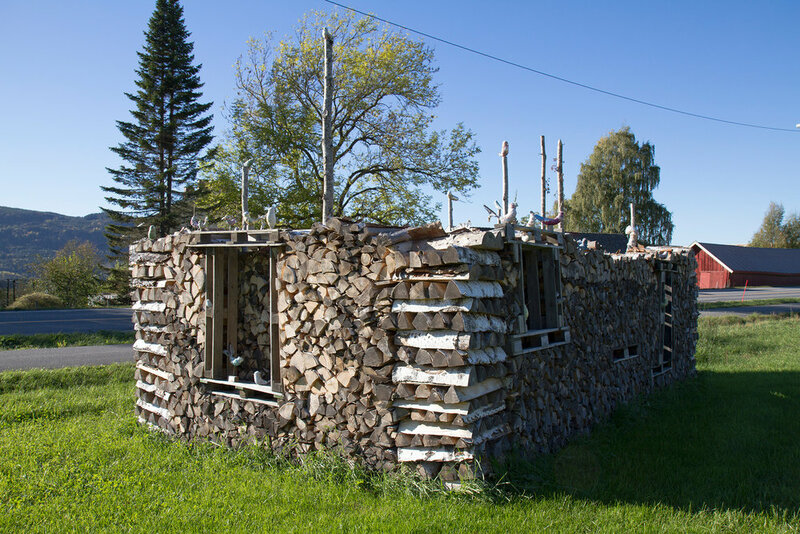 Søndre land is a municipality with a strong timber working history and forestry tradition. 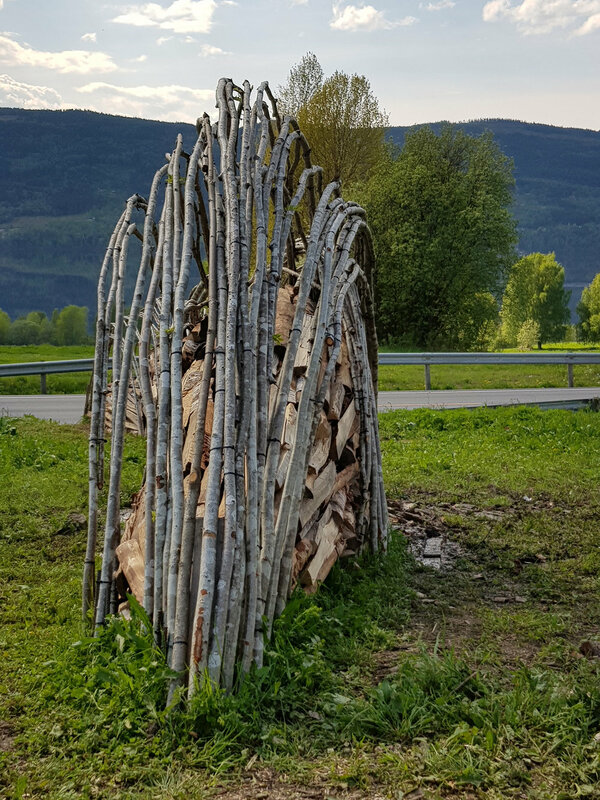 The basic idea is to invite an artist, designer or architect to make a large sculpture based on wood as a building material. 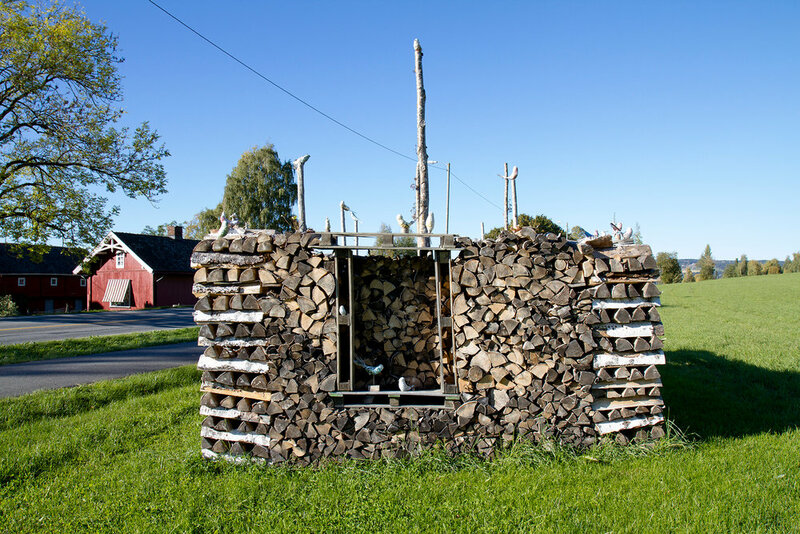 Local wood producers contribute with the wood. 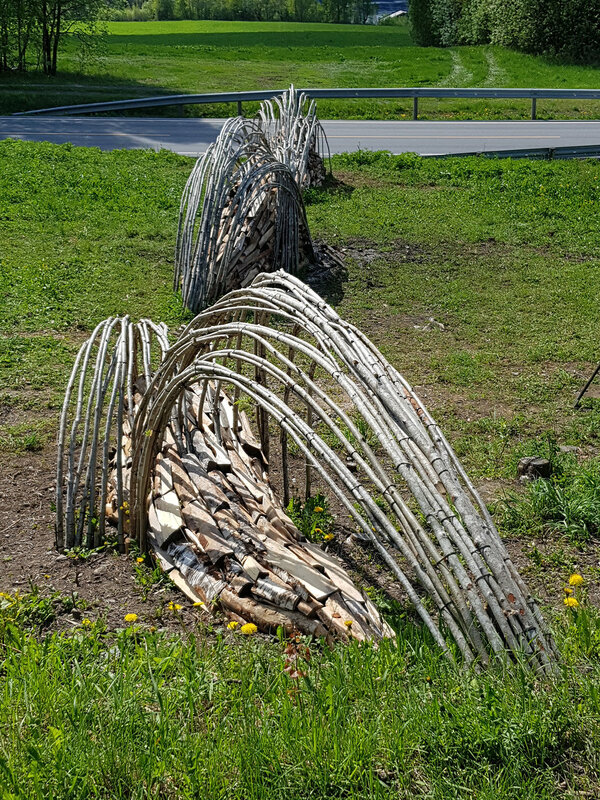 The sculpture is being built by the artists in collaboration with Madstun AS. 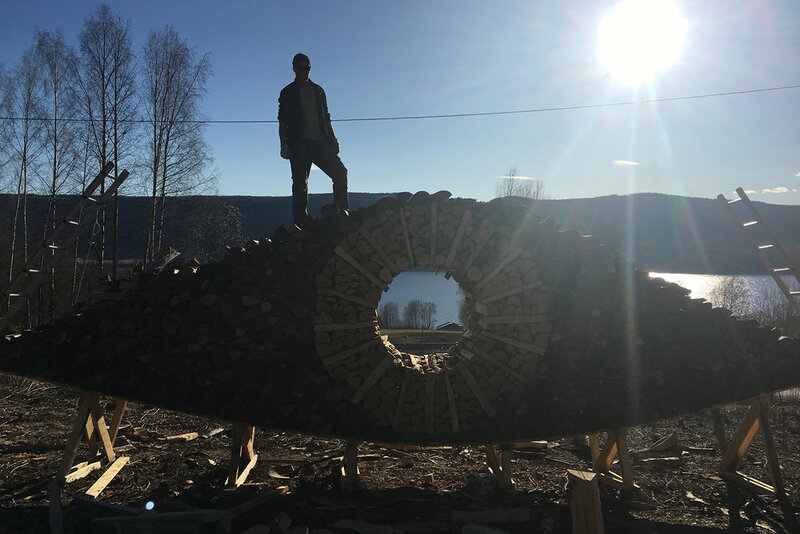 The sculpture has an official opening at the first day of “Tid for Tømmer” and stands as a landmark during the summer. 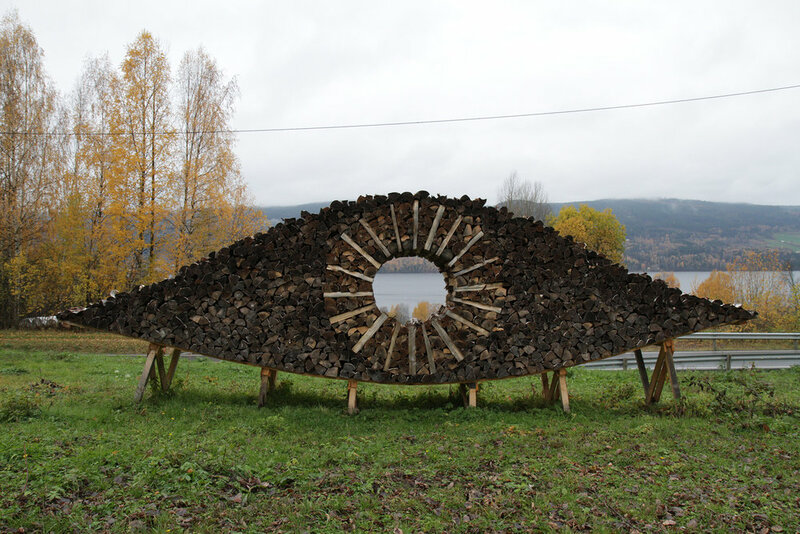 Madstun receives project based support from Arts Council Norway and Oppland Fylkeskommune.